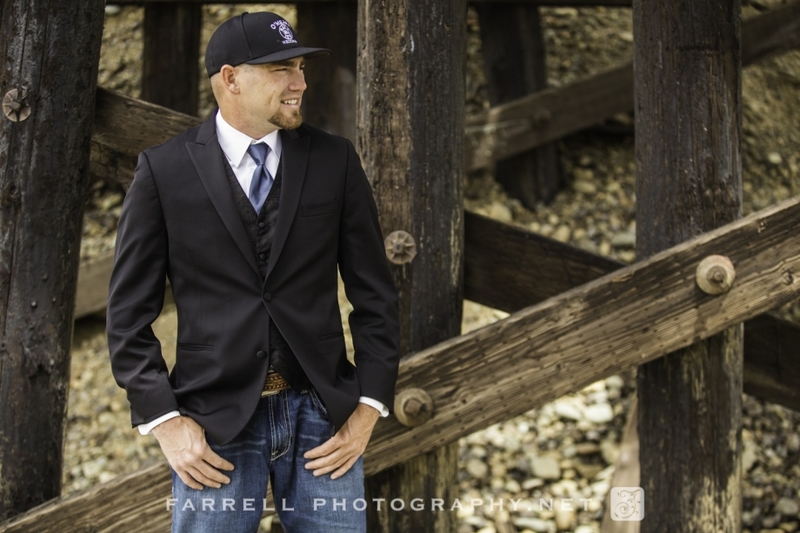 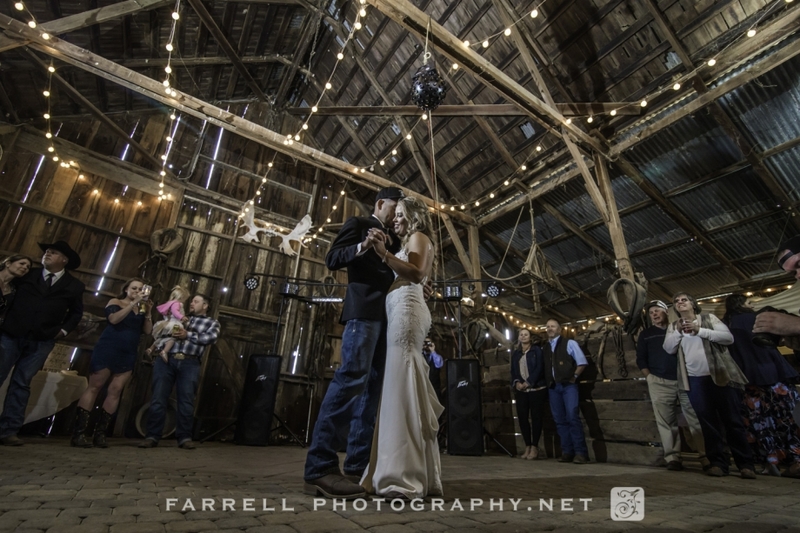 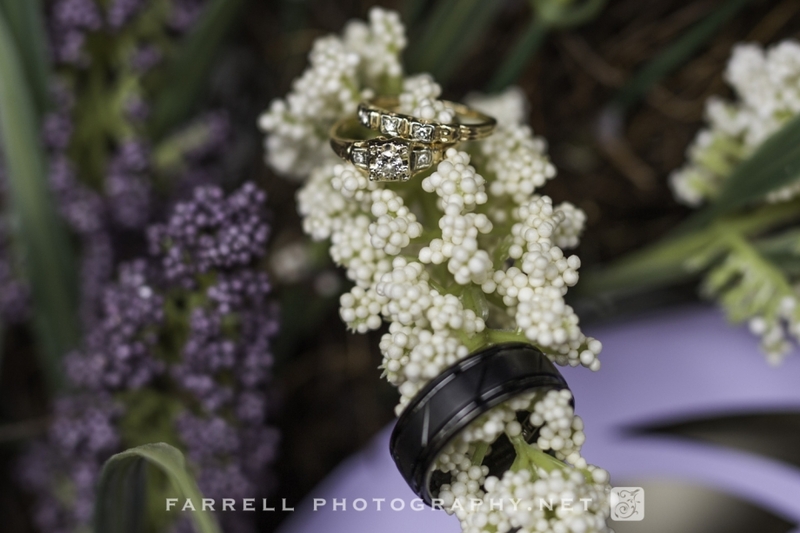 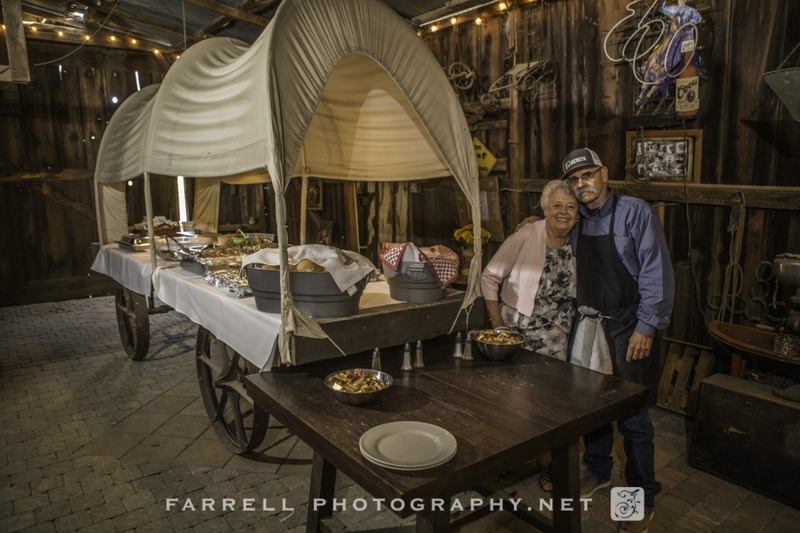 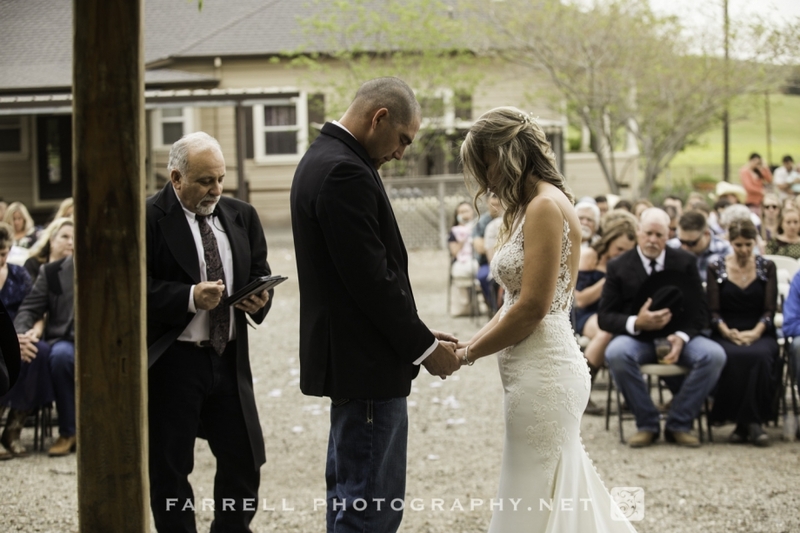 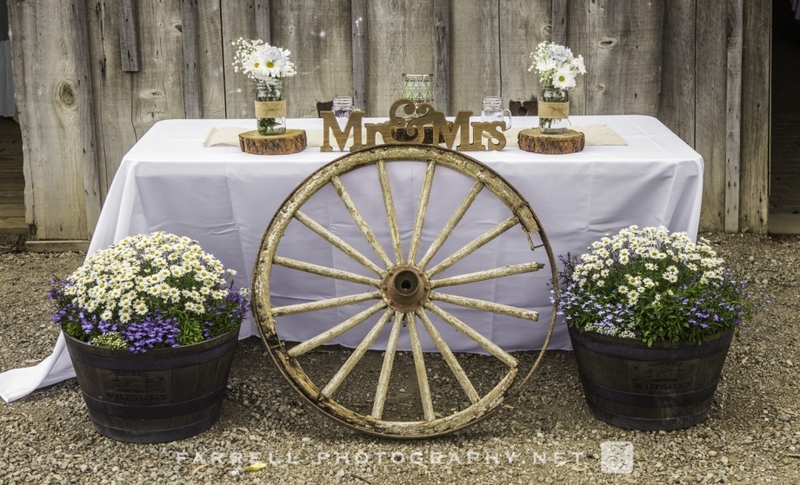 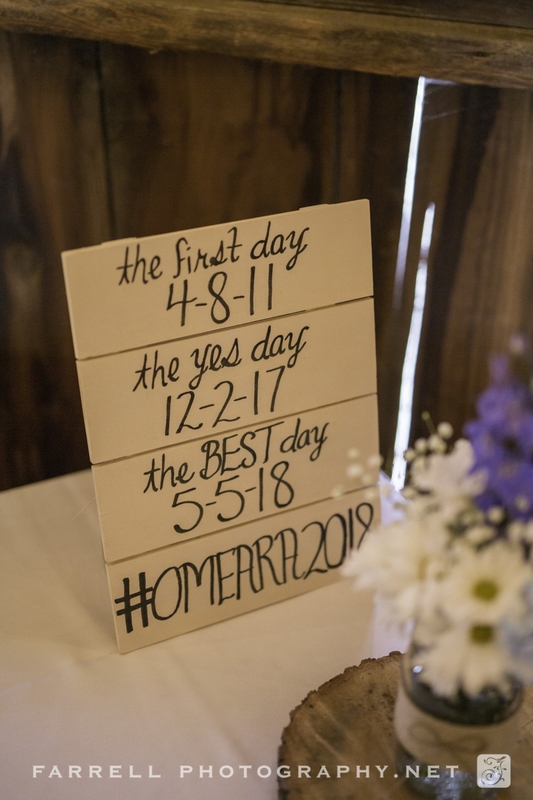 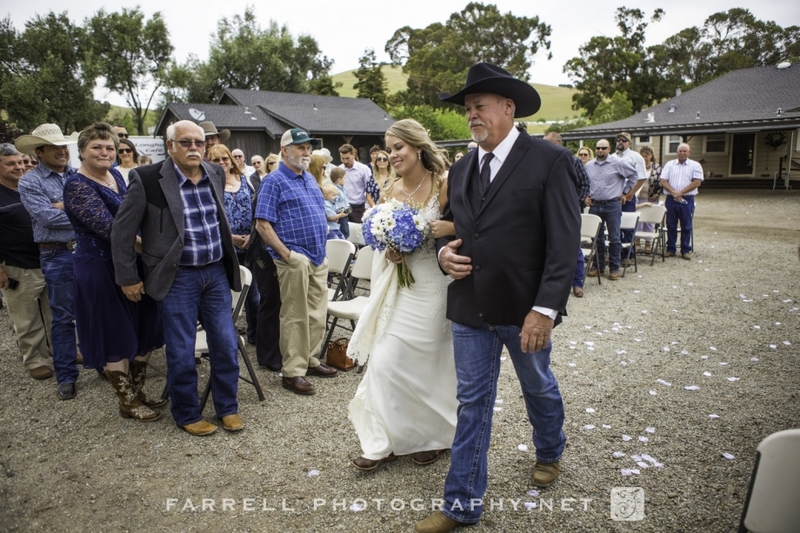 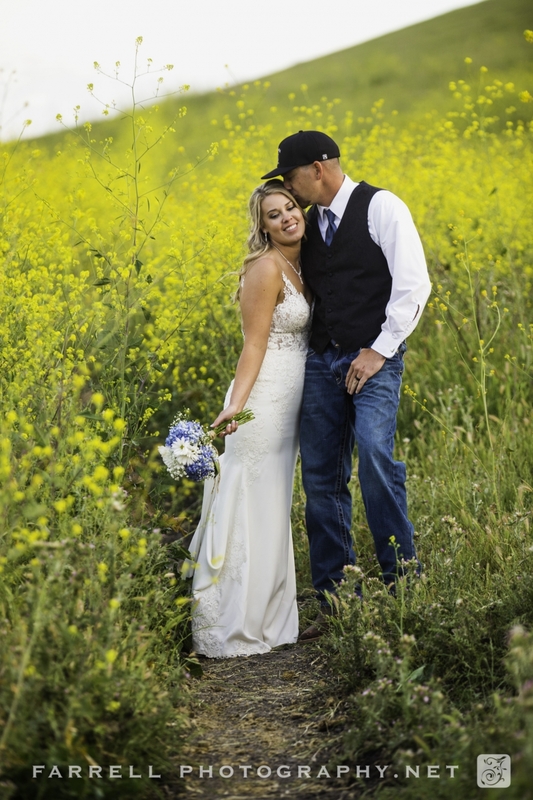 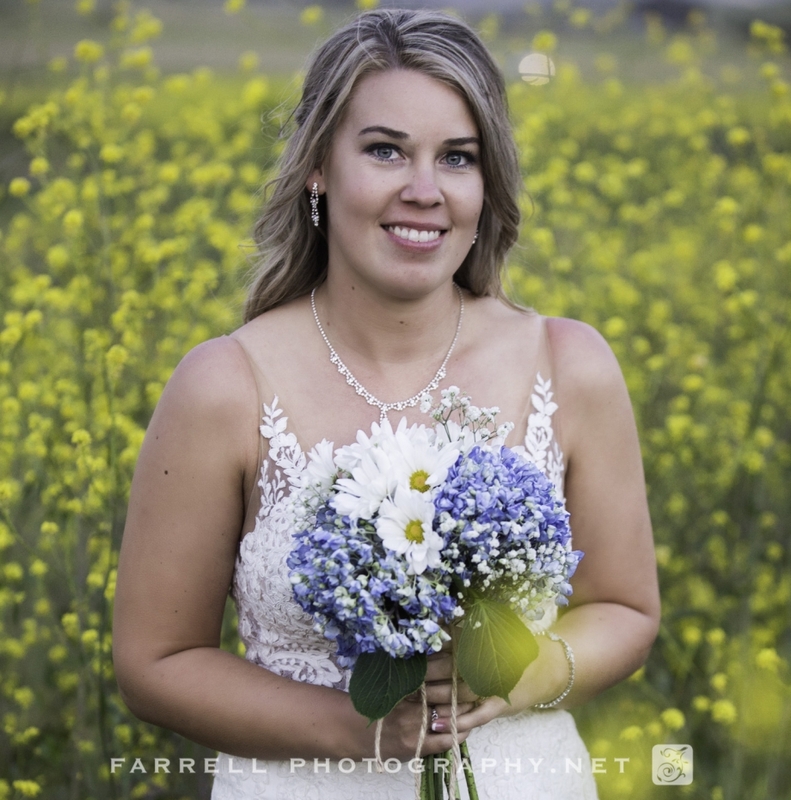 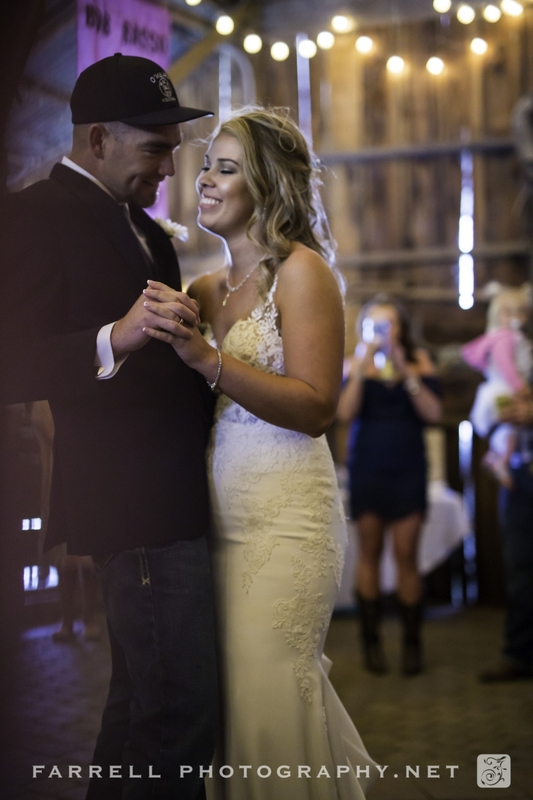 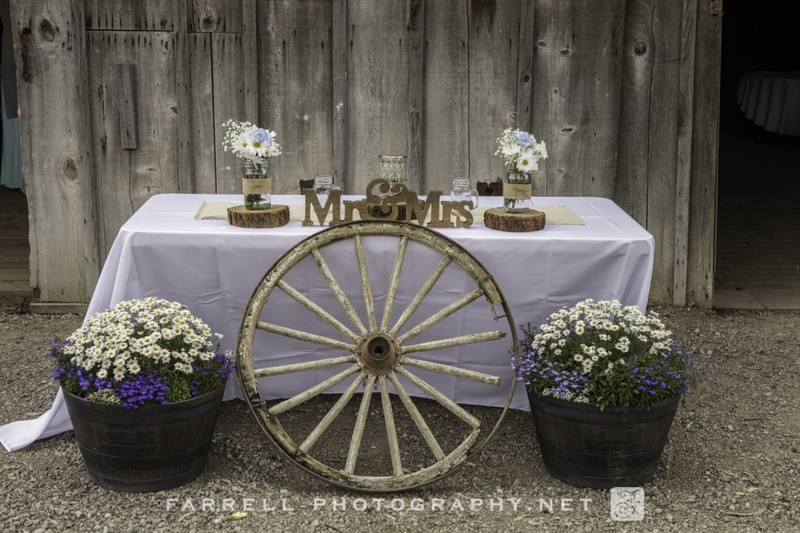 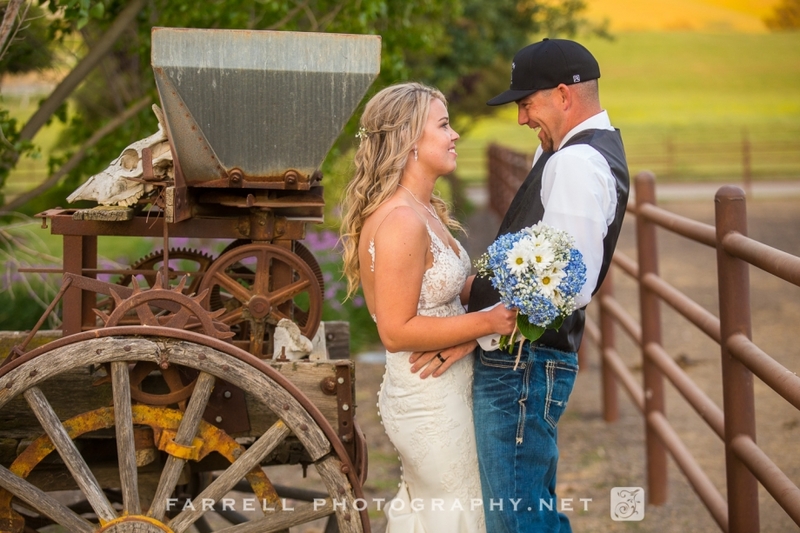 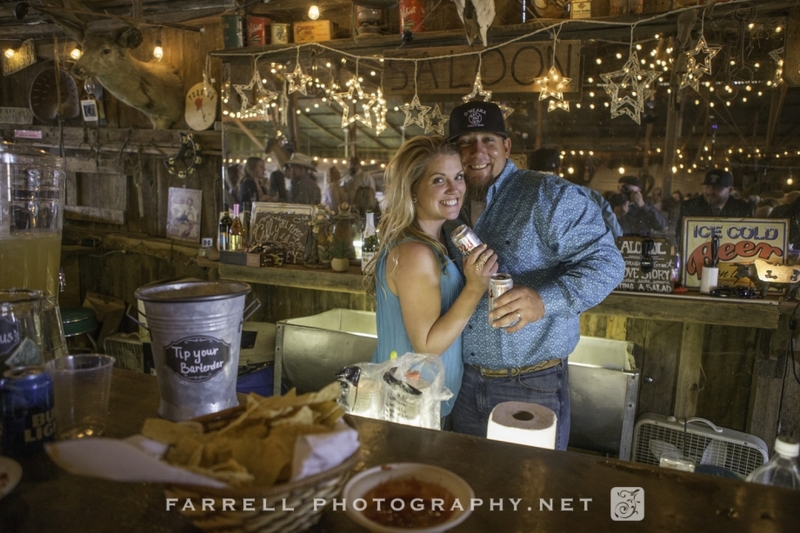 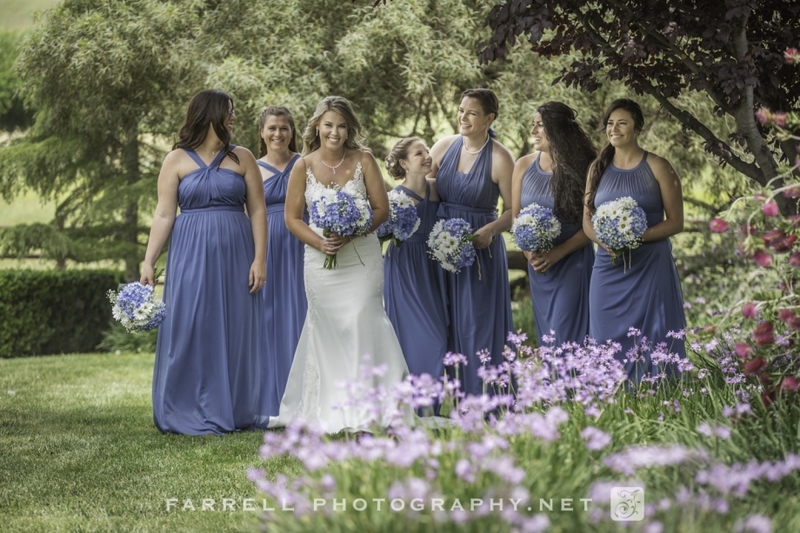 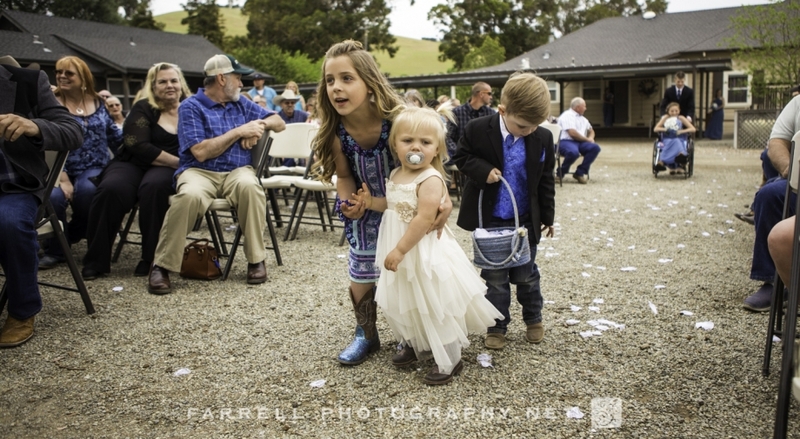 Amazing Ranch wedding with Jaime & Michael in Livermore! 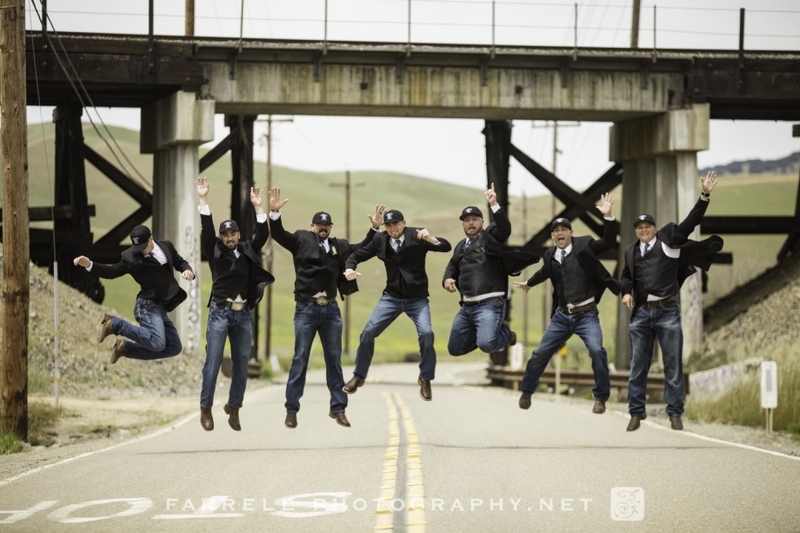 It’s a lot of fun to be on a working ranch. 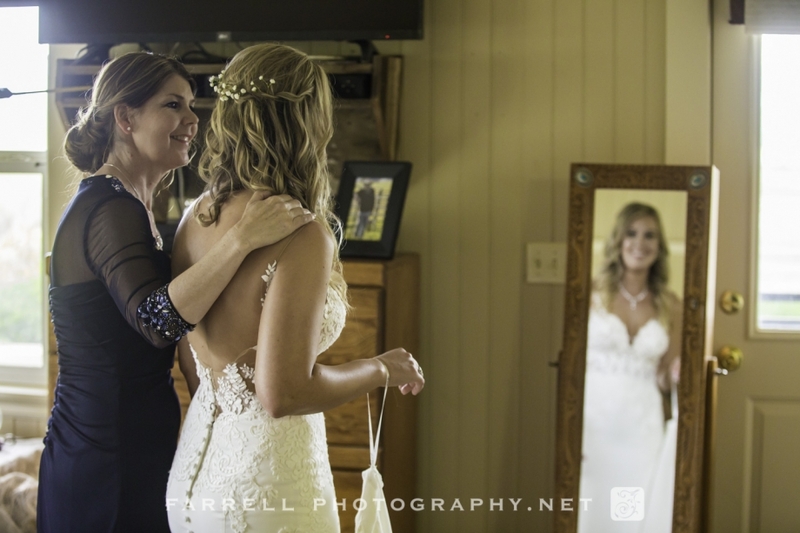 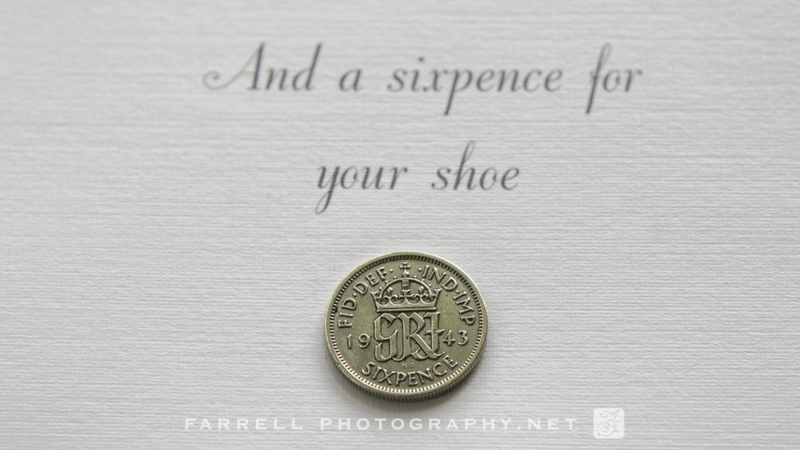 …even more when you get to photograph a wedding there. 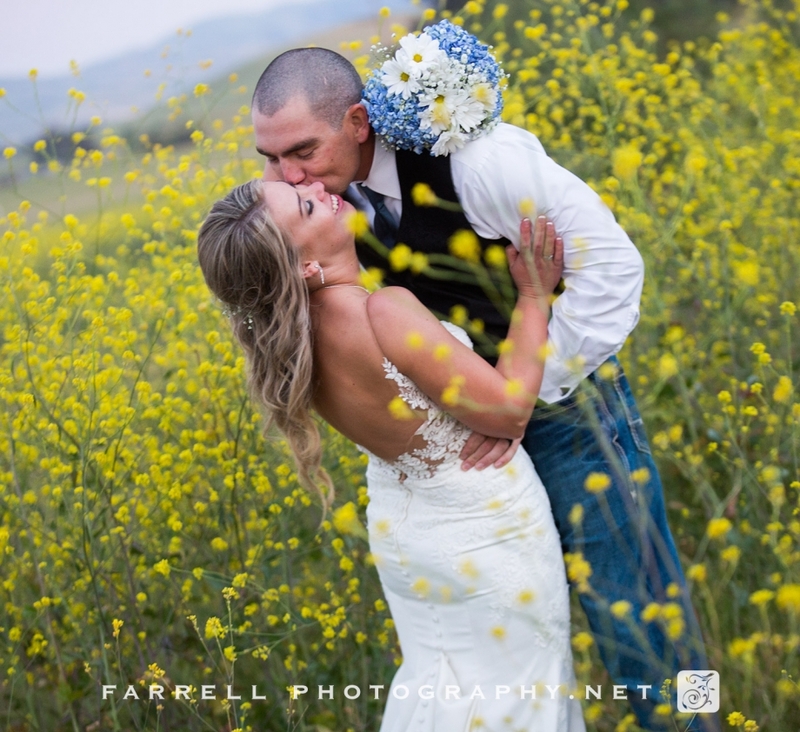 One of the first things I noticed driving into the Basso Ranch was all of the amazing yellow flowers on the surrounding hills. 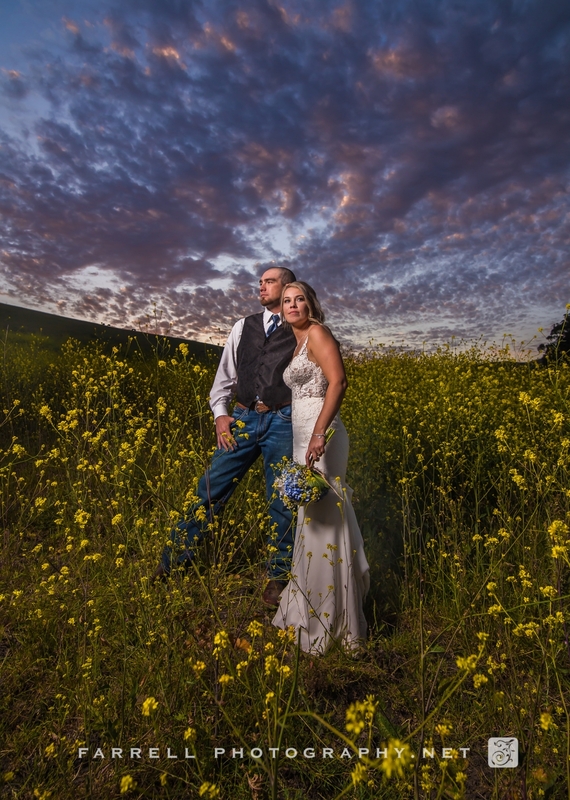 I know to a rancher these plants are a nuisance but to me they were a “must get” sunset photo opportunity! 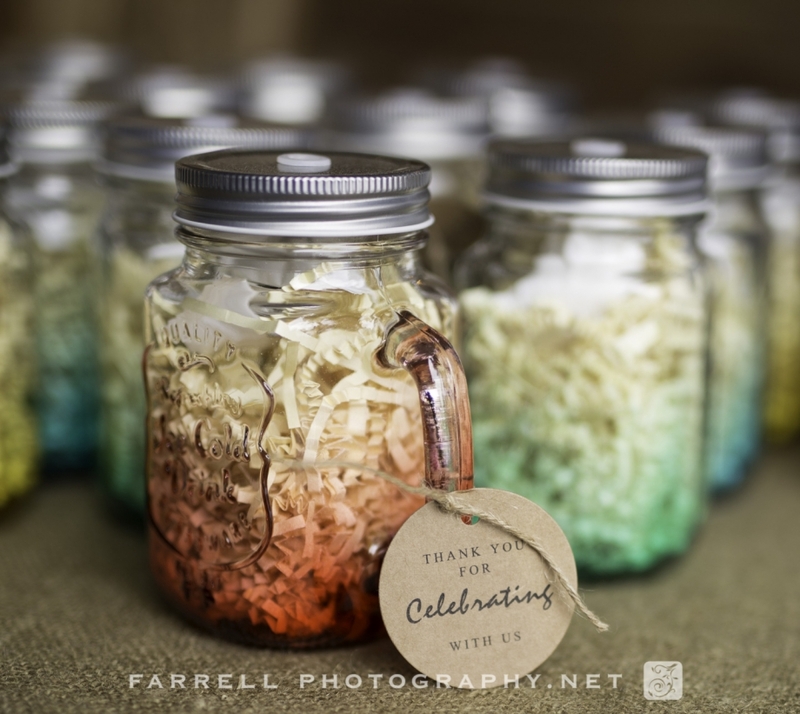 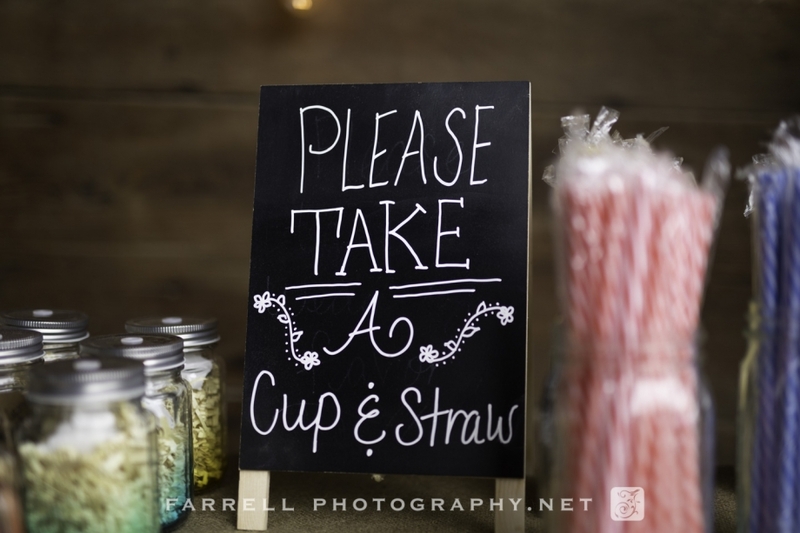 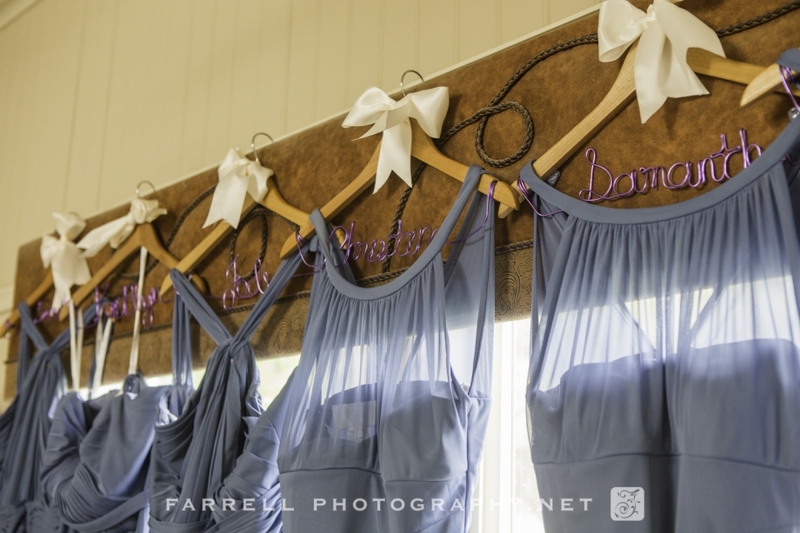 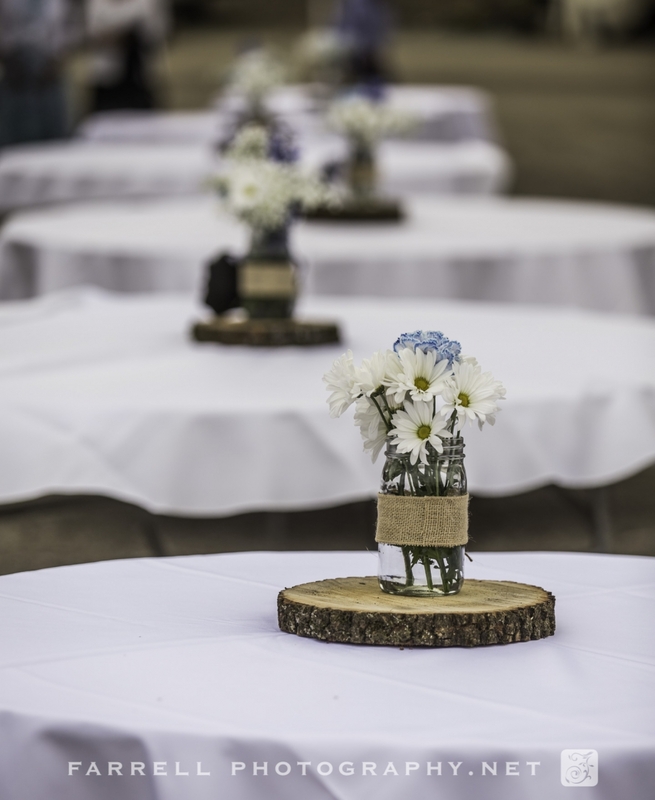 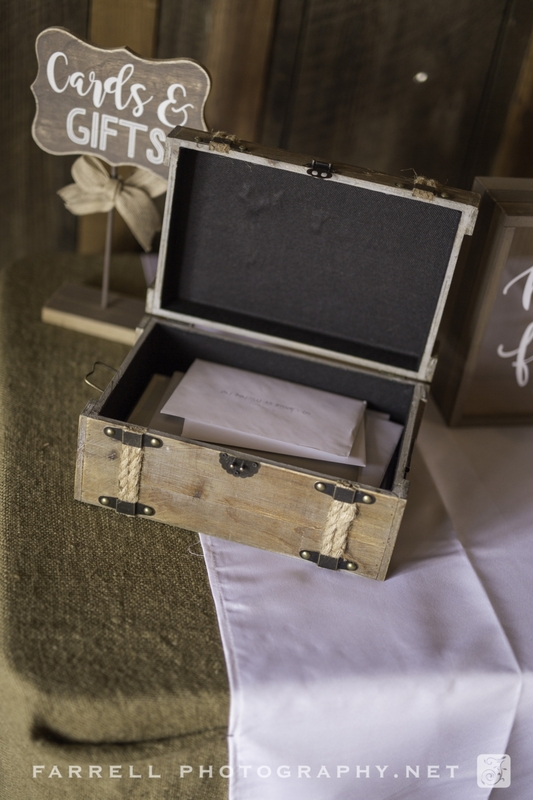 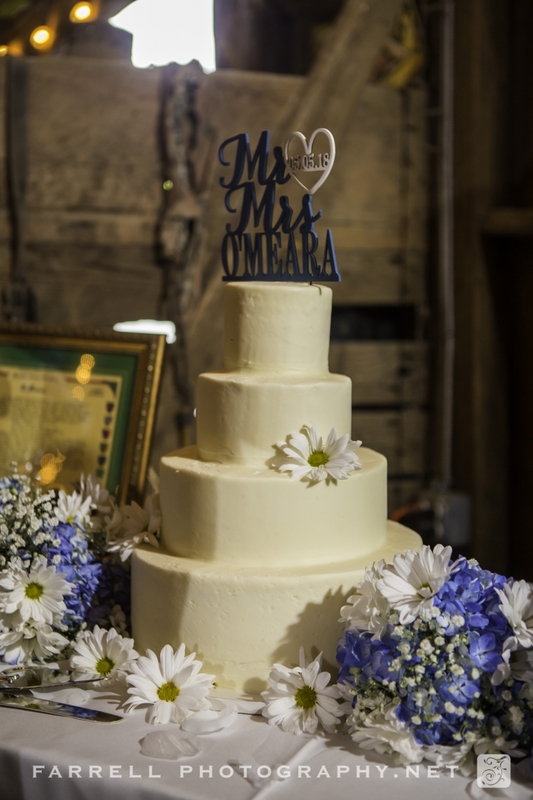 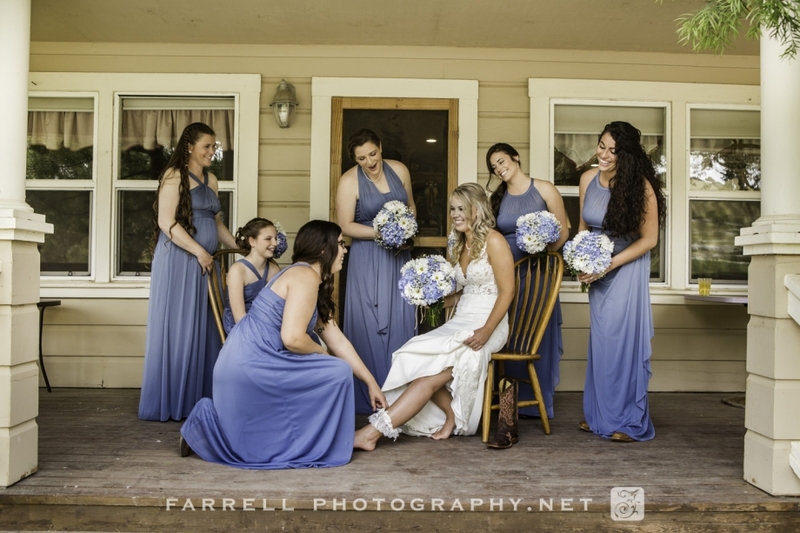 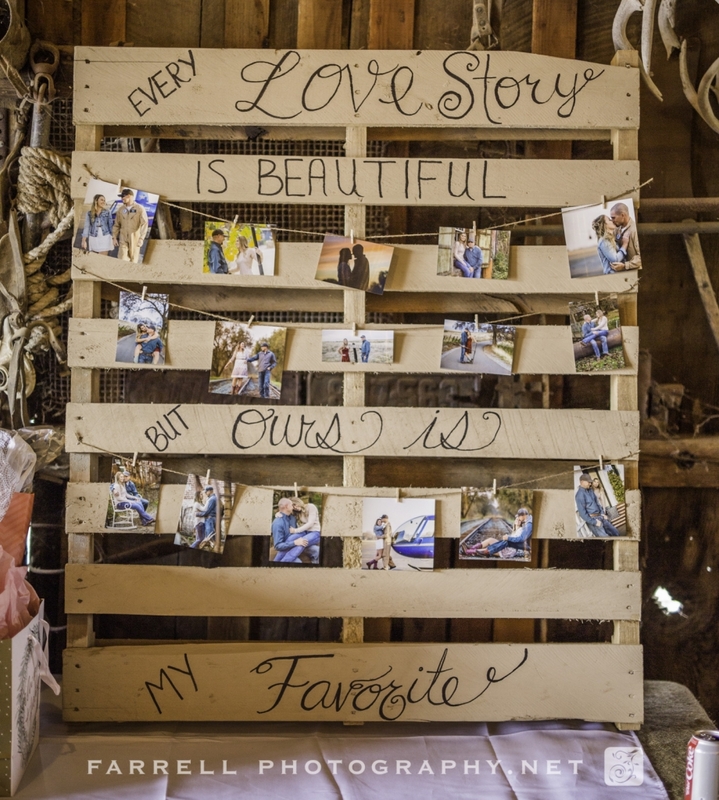 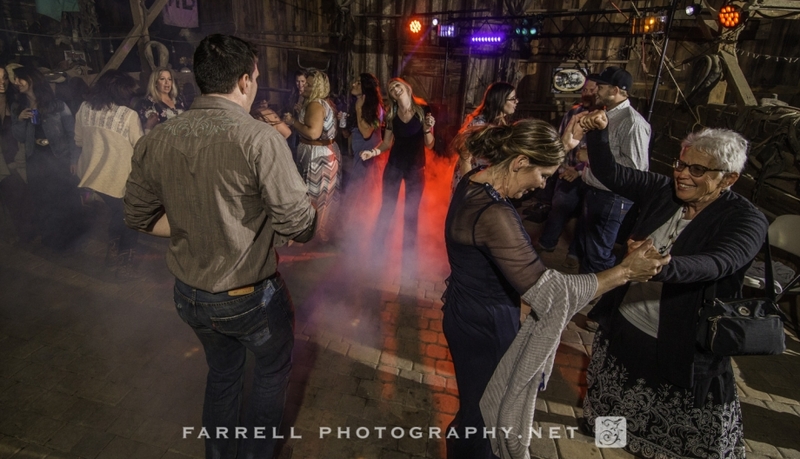 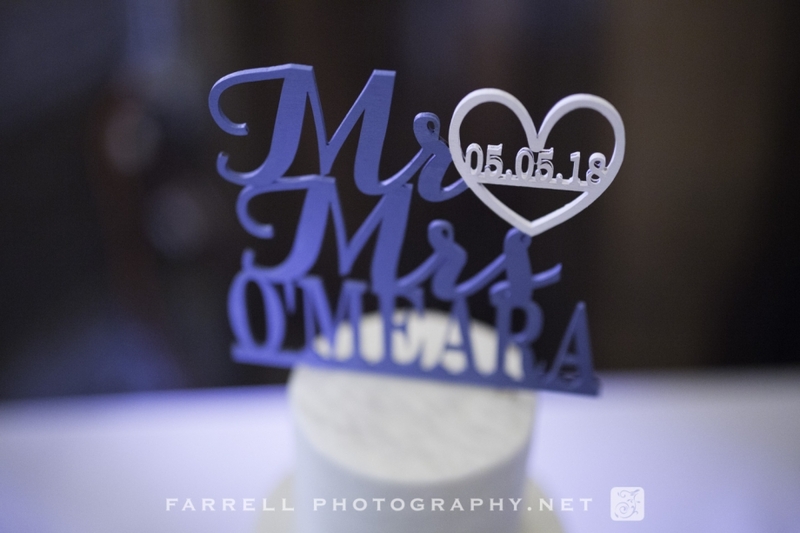 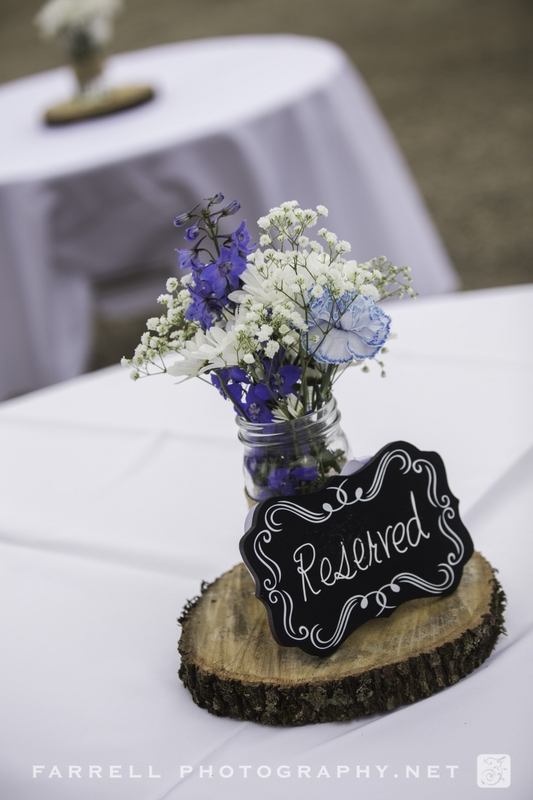 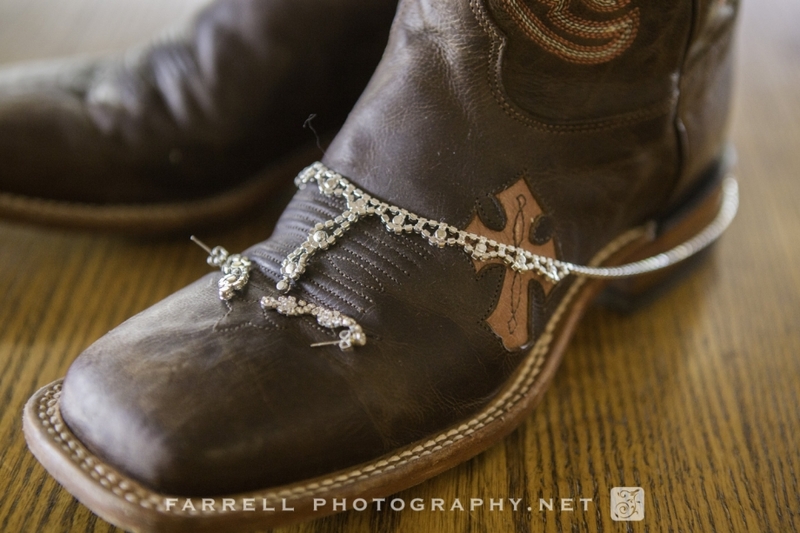 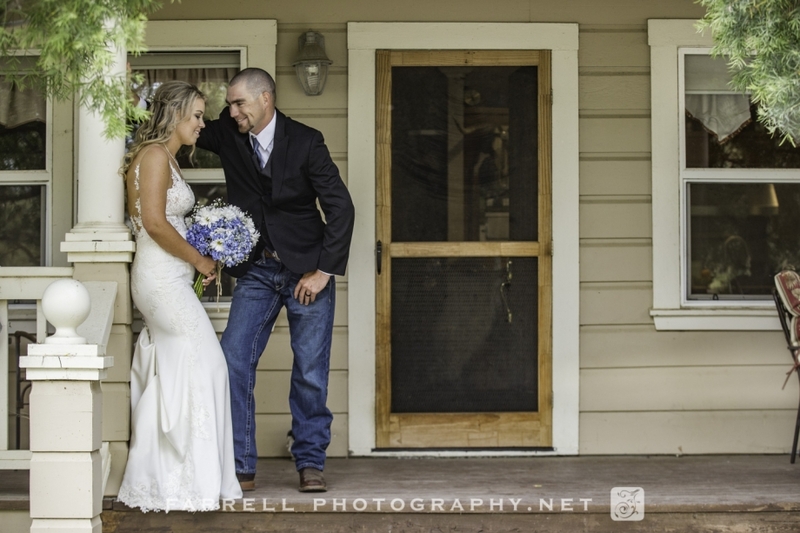 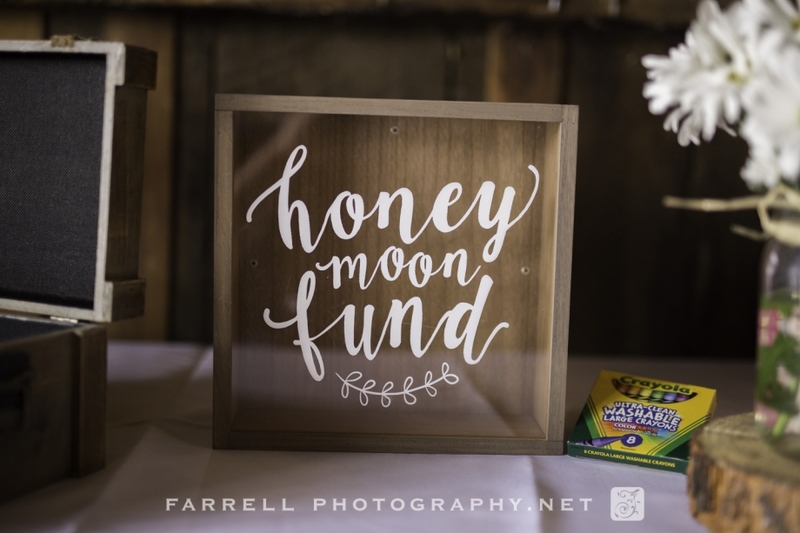 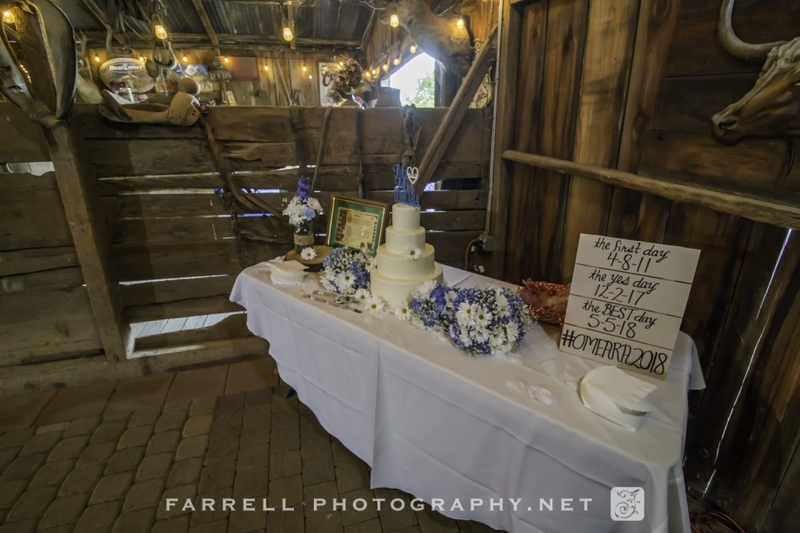 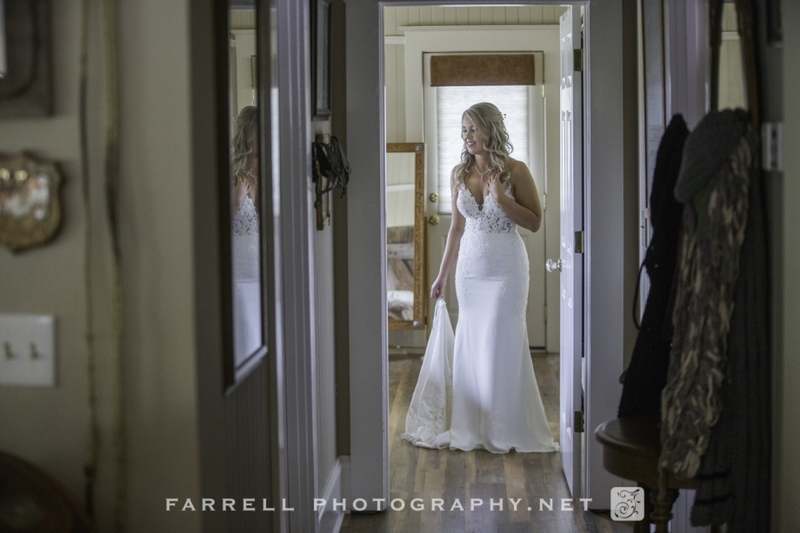 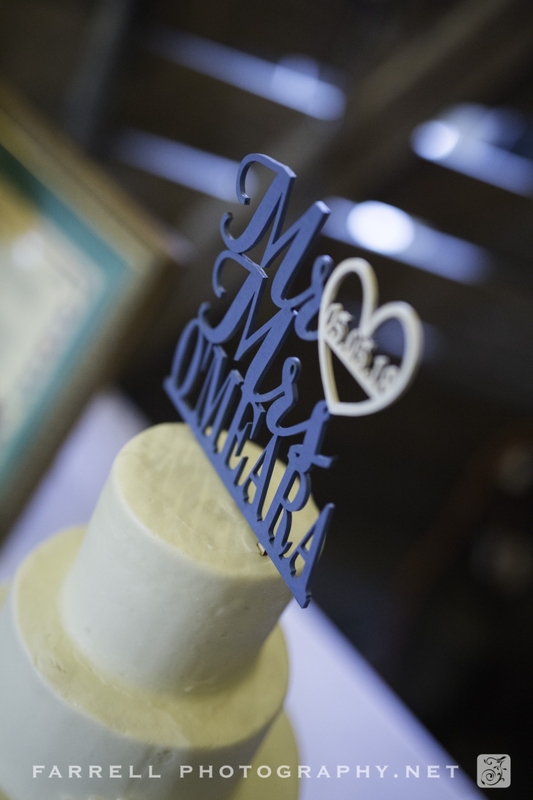 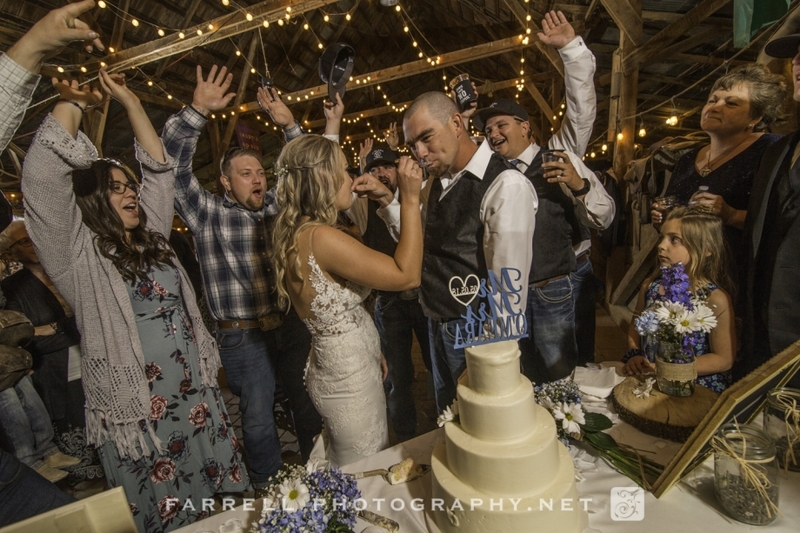 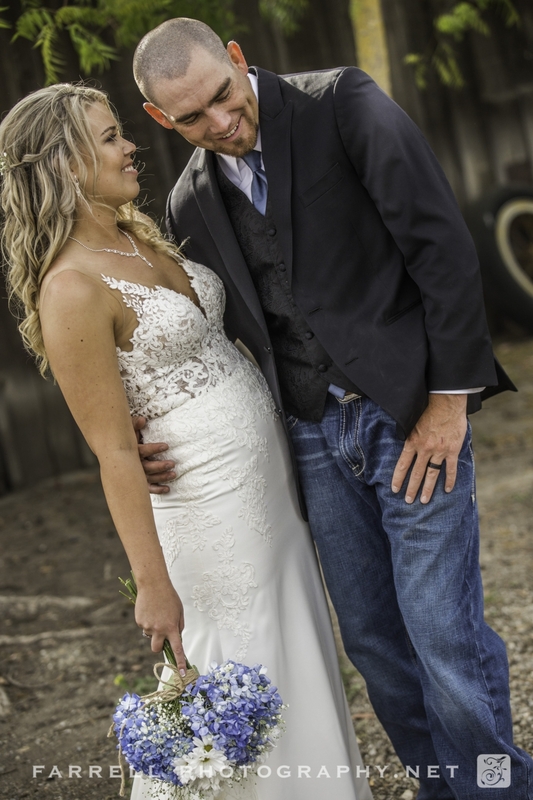 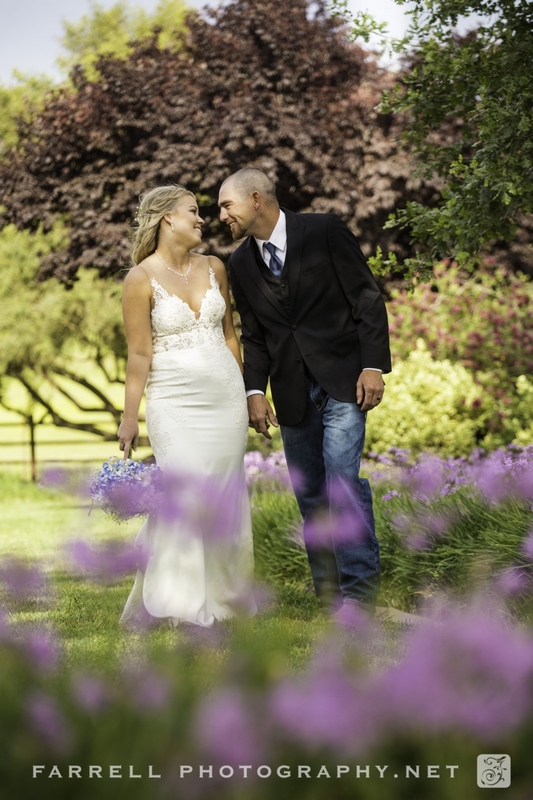 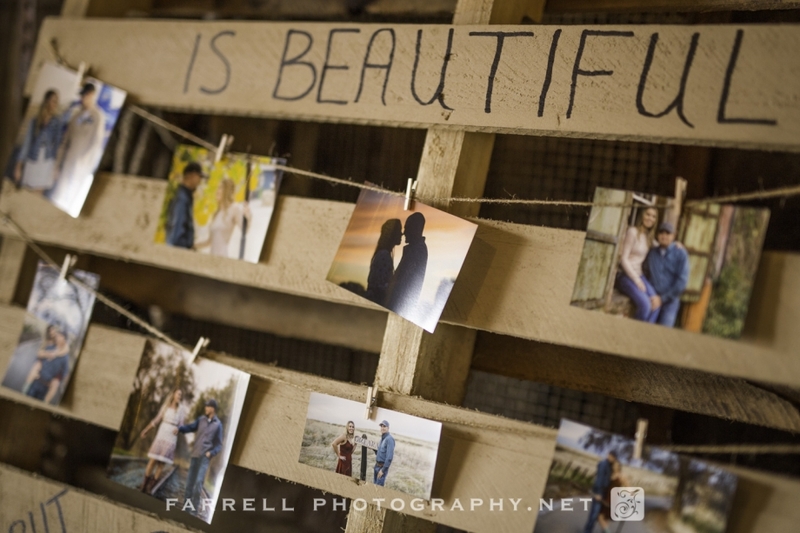 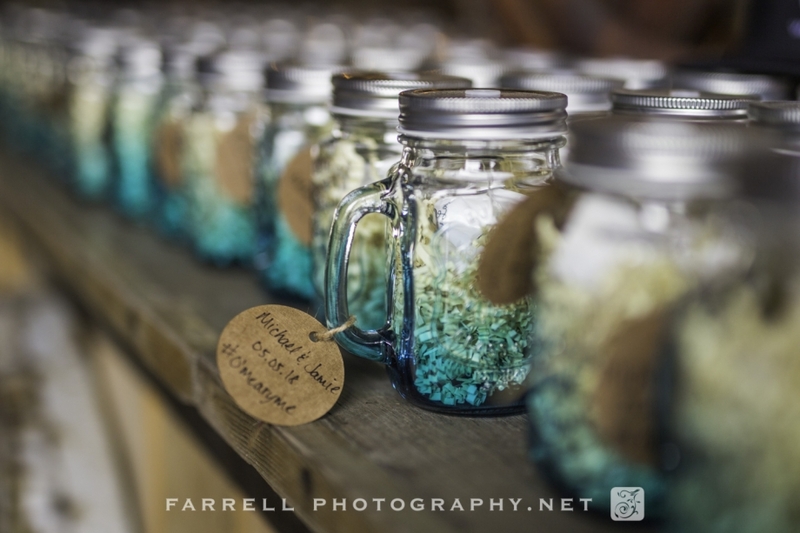 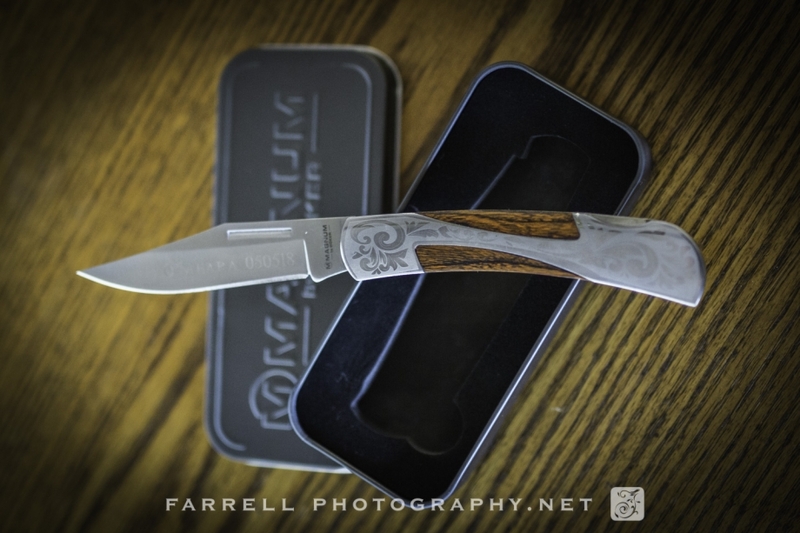 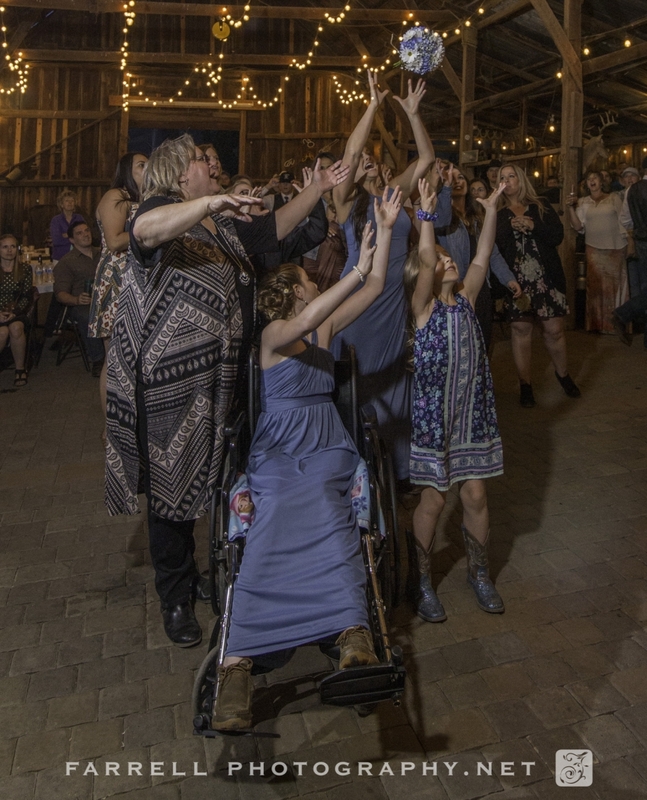 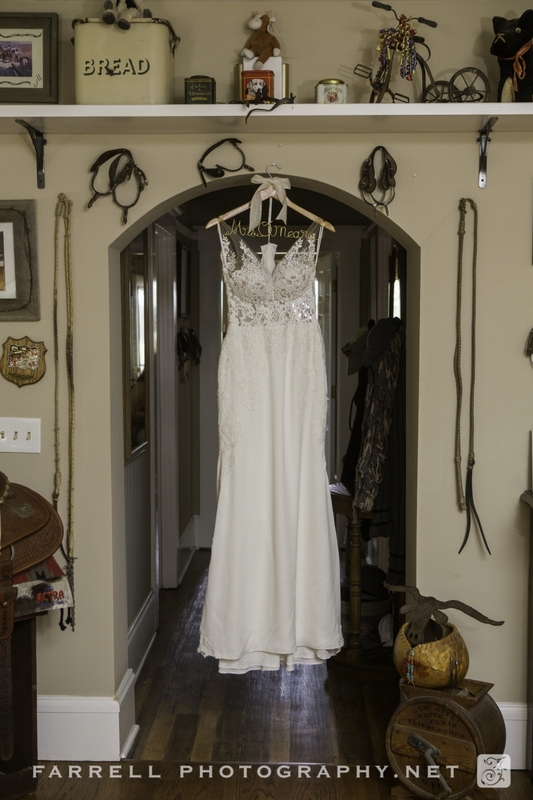 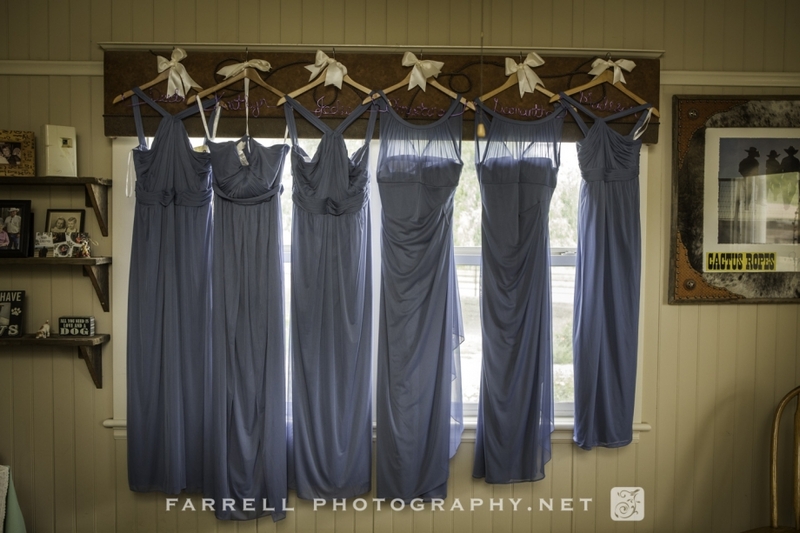 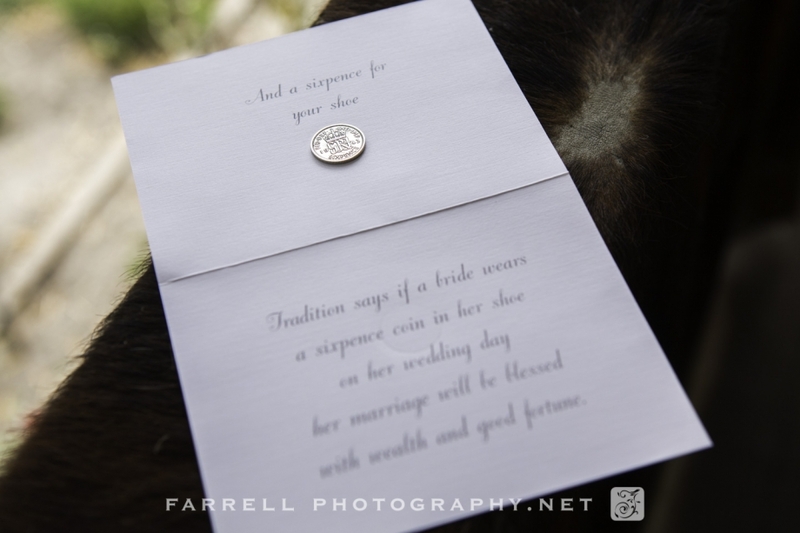 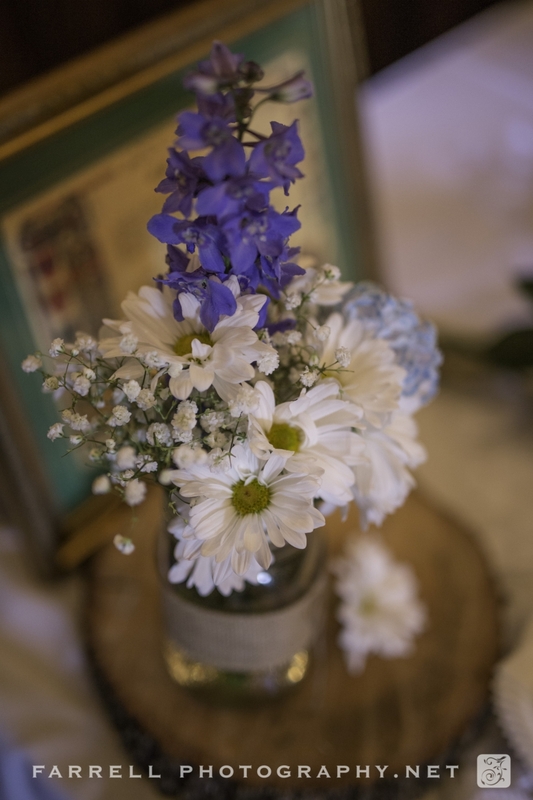 Country wedding are generally a bit more laid back and this one did not disappoint. 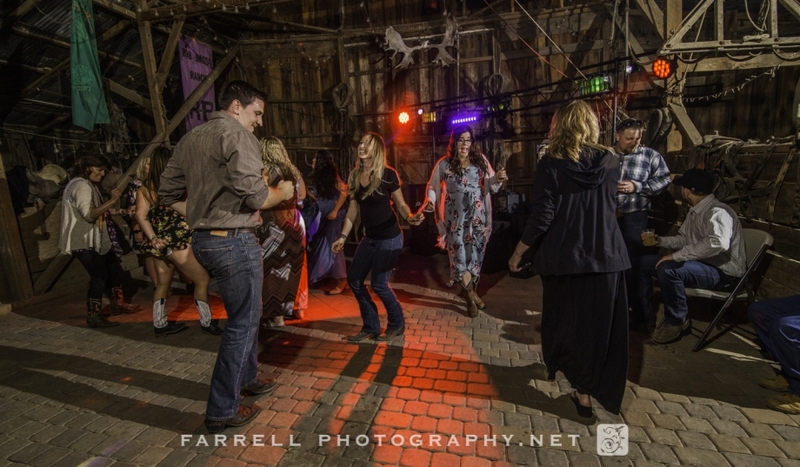 Zero stress and maximum authentic fun!